The Padrón family, being among the most recognizable names in the world of premium cigars, has always placed a heavy emphasis on a family-first mentality. Special anniversaries, birthdays, and family patriarchs do not go unnoticed. Cigar fans were then eager to see what was in store for 2016, as the year marks brand founder José Orlando Padrón’s 90th birthday. Indeed, there was much for enthusiasts to absorb, beginning with Smoke Inn’s own exclusive release of the Padrón No. 89 (aka Padrón Birthday Blend, aka Padrón Black Label) at the start of the year. And, in addition to a multitude of new sizes, tweaked blends, and premium sampler packs, Padrón debuted their latest “must have” smoke at the 2016 IPCPR show in Las Vegas. Introducing Padrón Serie 1926 No. 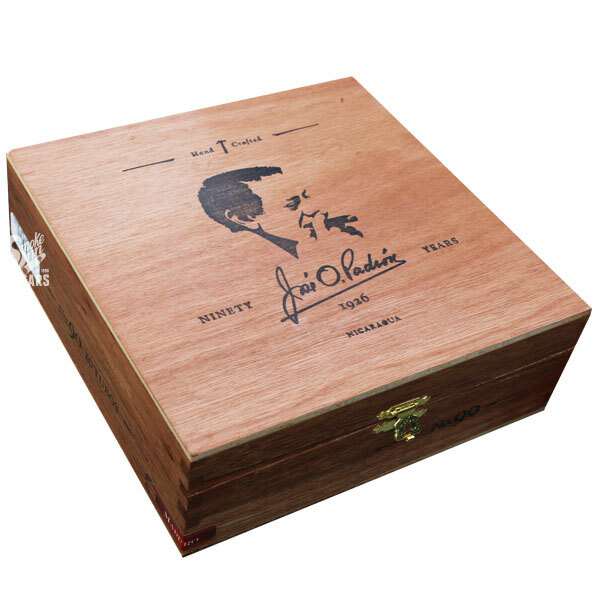 90 - a special celebration blend to honor the 90th birthday of the legendary José Orlando Padrón. 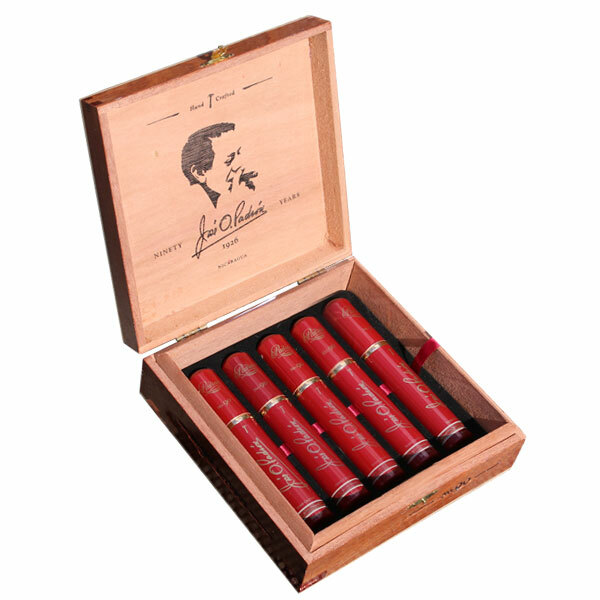 The cigars feature the award-winning 1926 Serie blend in a new, 5.5” x 52 robusto vitola. The most notable change comes in the cigar’s non-box-pressed shape - something that is nearly unheard of from Padrón. In addition to the cigar’s altered look and feel, the No. 90 robusto features a cleaner draw and subtle changes from the less-compact manner in which the blend ferments together over time. Finally, Serie 1926 No. 90 showcases a new sub-band to distinguish it from the regular release cigars, as well as a custom-designed tubo presentation - a first from Padrón Cigars. Time and time again, Padrón has introduced subtle tweaks to their world-renowned 1926, 1964, and Family Reserve blends - each time managing to showcase new, yet familiar experiences that demonstrate why they are among the world’s most elite manufacturers. The Serie 1926 No. 90 follows suit.